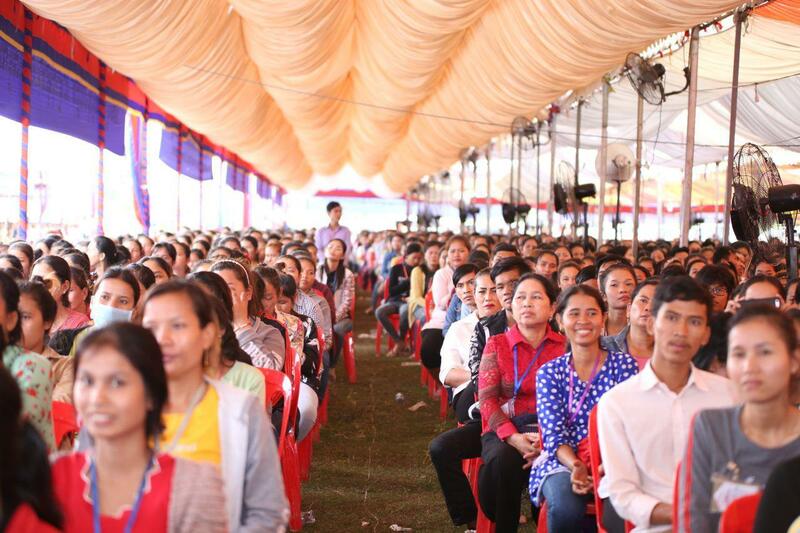 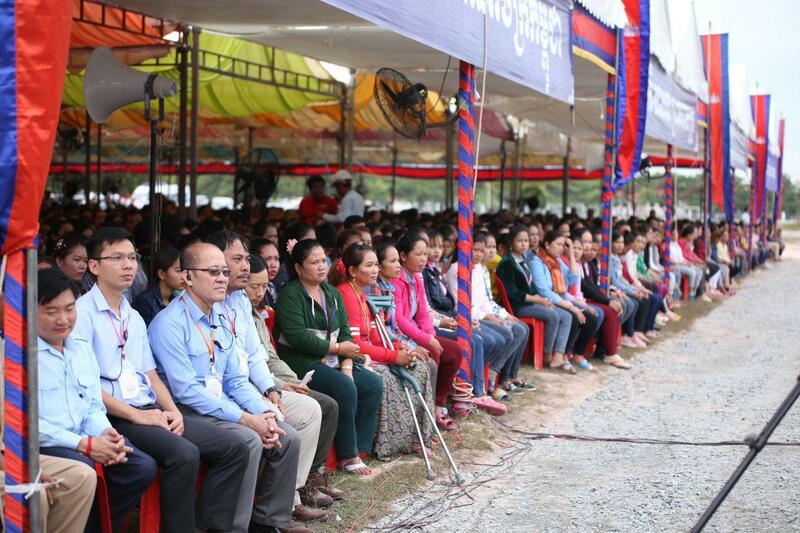 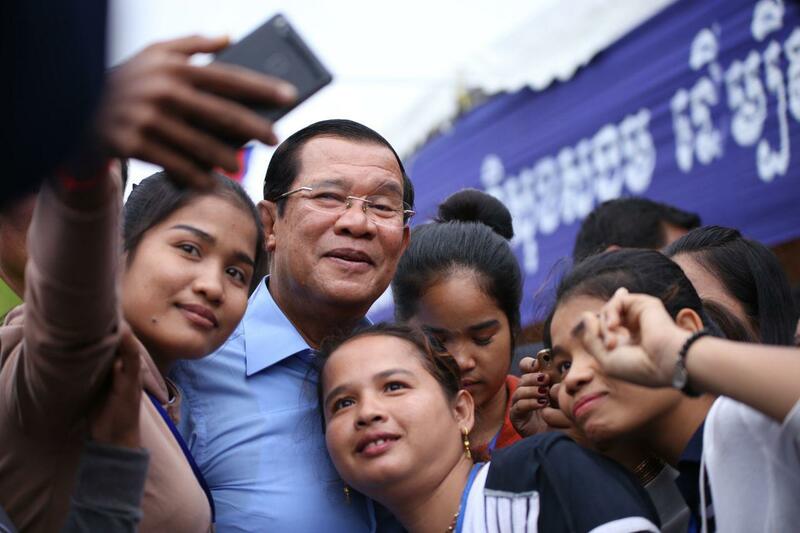 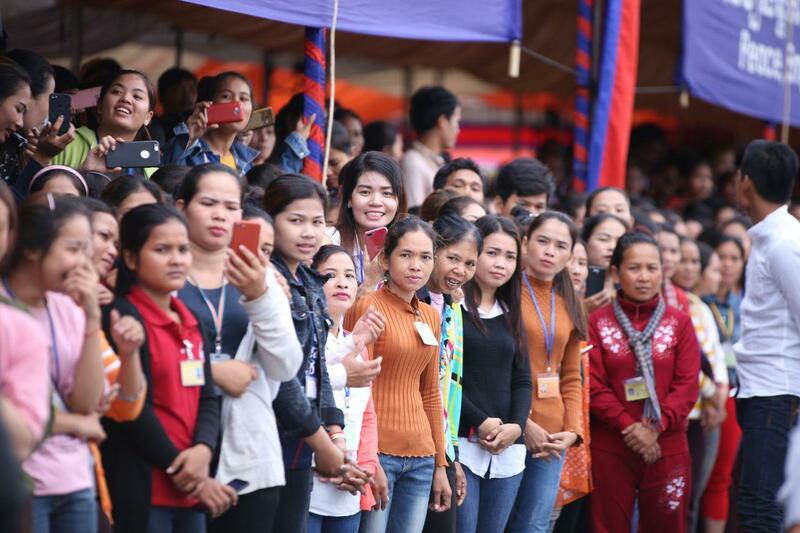 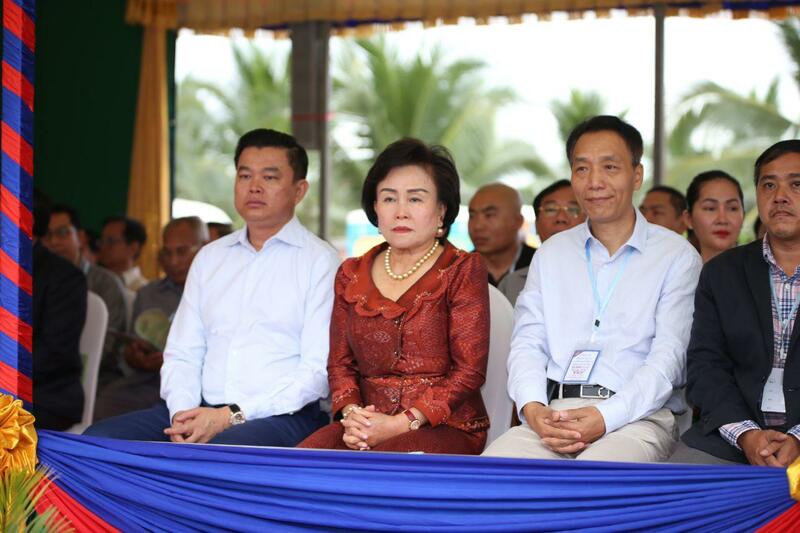 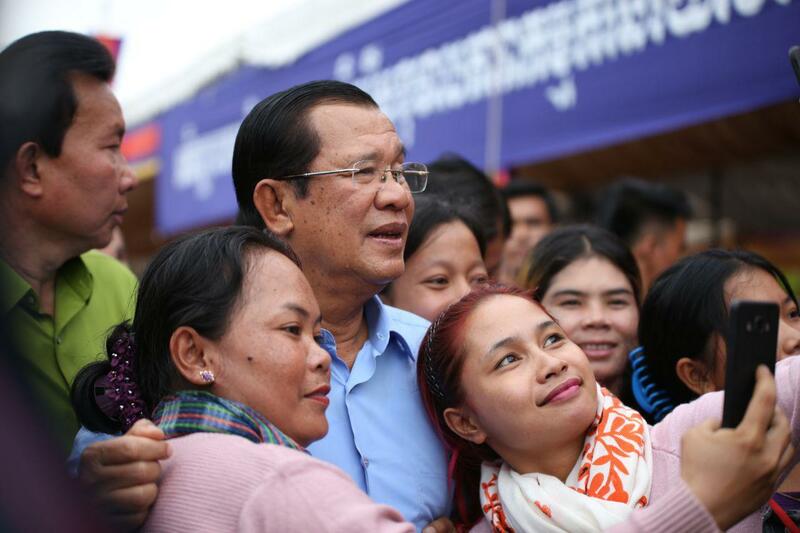 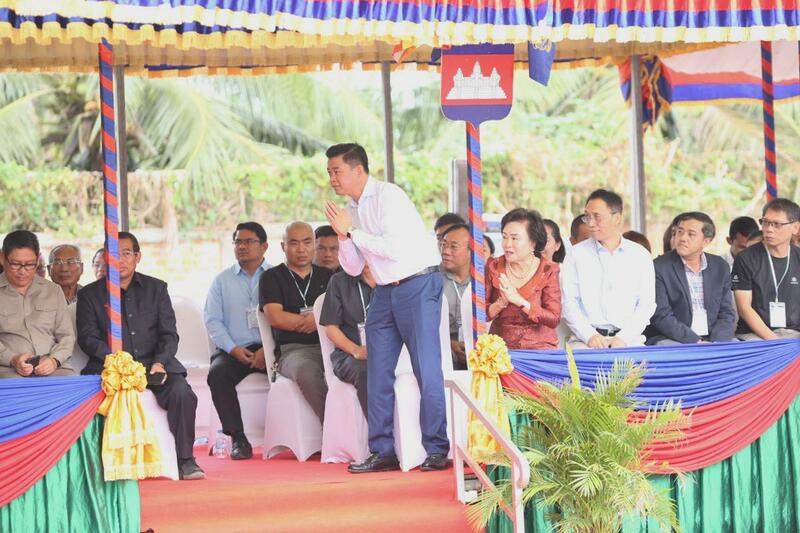 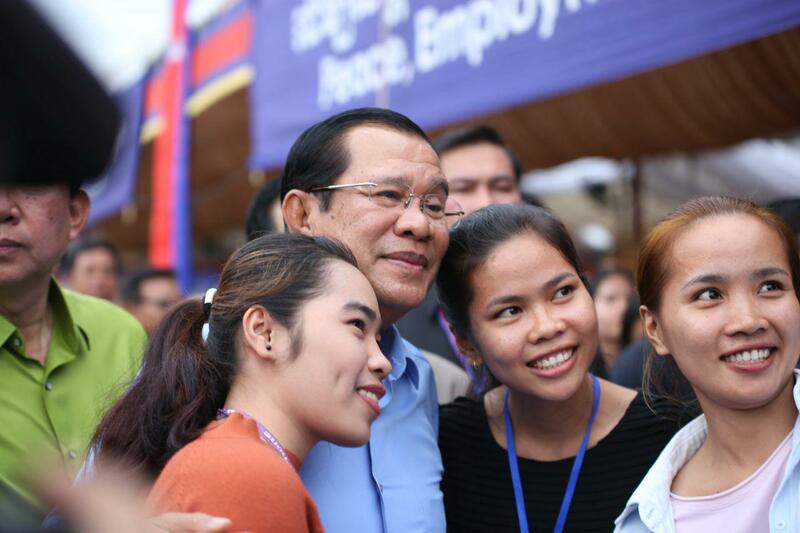 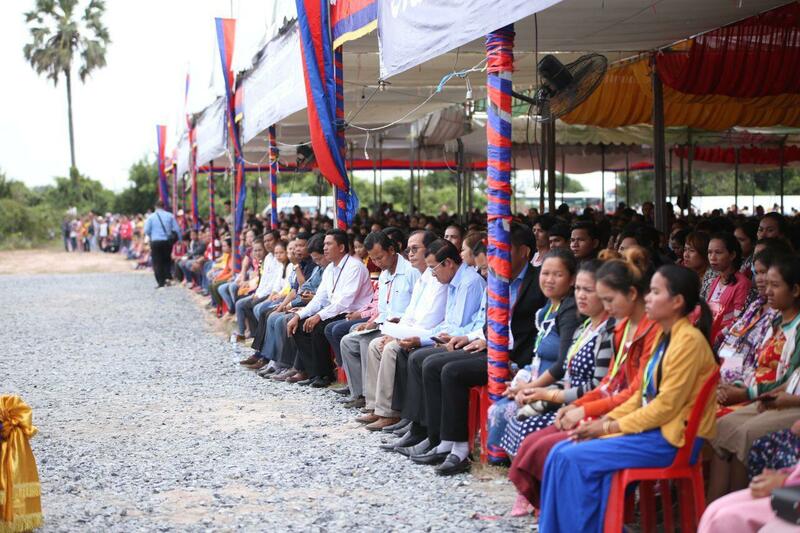 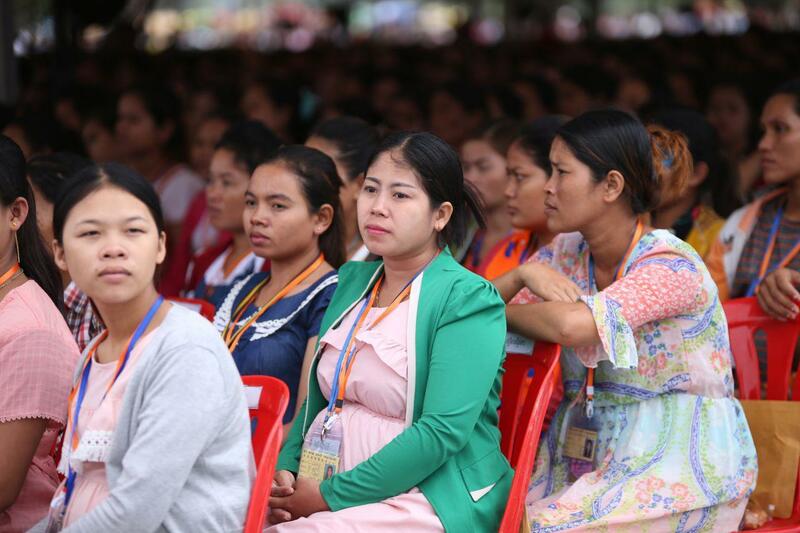 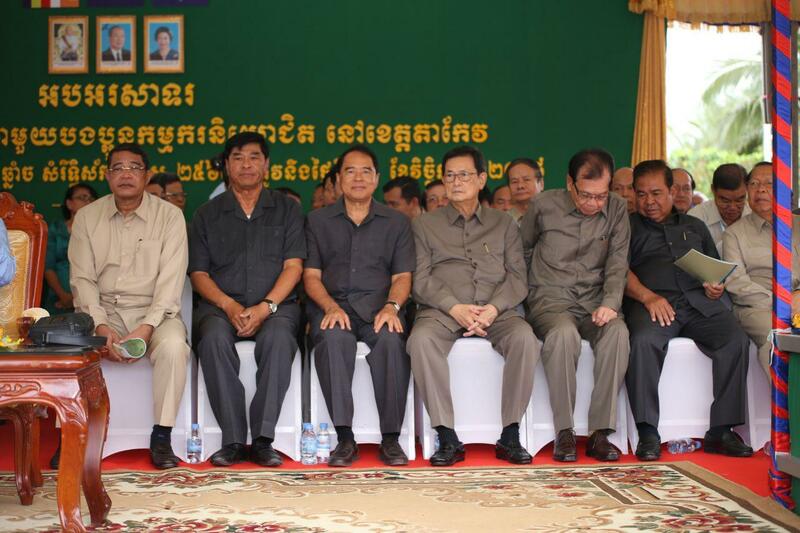 Phnom Penh (FN), Nov. 7 - Cambodian Prime Minister Hun Sen said that Cambodia people always remember and be thankful for our King Father, Norodom Sihanouk, who fought for Cambodian independence from France in 1953, addressing to over 23,000 workers from 20 factories in Takeo province. 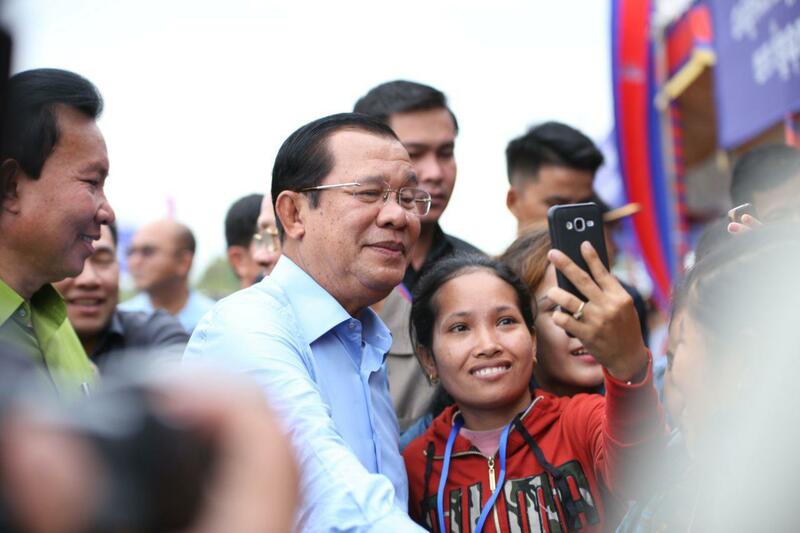 “The 65th anniversary of Independence Day of Cambodia will come in two days, and we will celebrate it at the Independence Monument and in front of the Royal Palace. 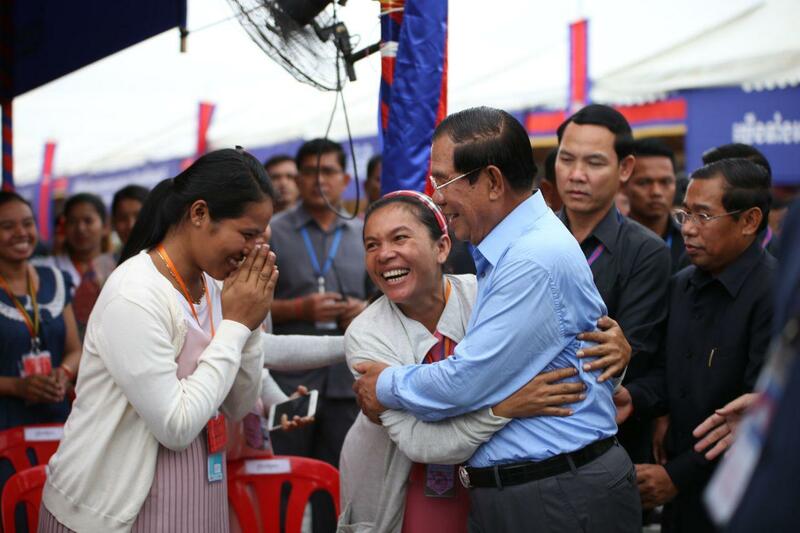 We are very grateful and thankful to our King Father for his efforts in bringing independence to our nation,” said Prime Minister Hun Sen.
Cambodia celebrates the Independence Day on 9 November every year. 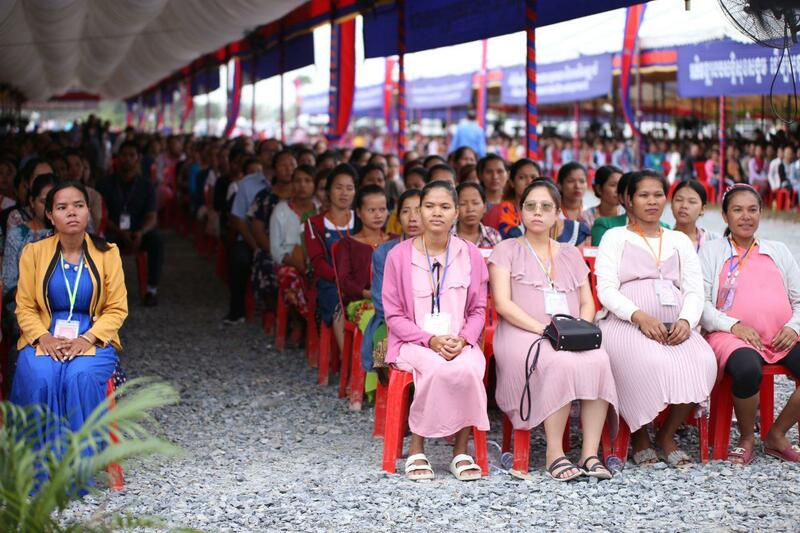 Traditionally, military officers, monks, students, Cambodian citizens, Government officials and foreign diplomats will participate in the ceremony presided over by the King Norodom Sihamoni at the Independence Monument. 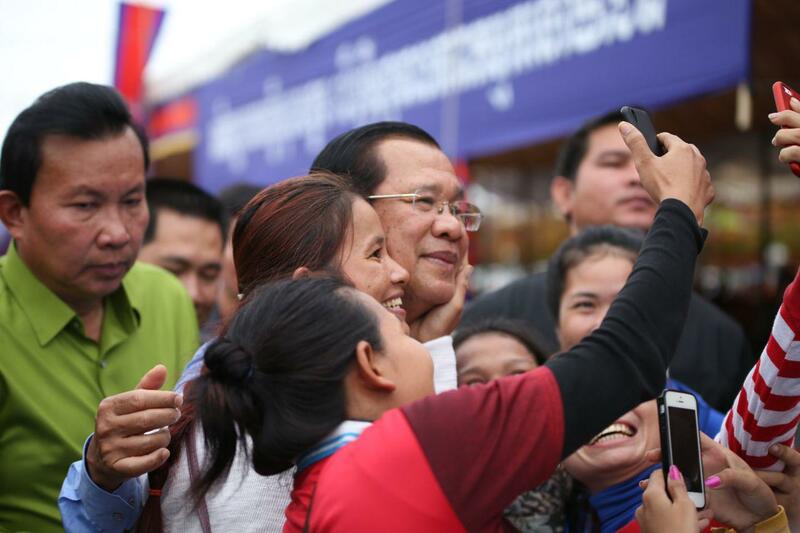 King will enter the Independence Monument in the morning, accompanied by Prime Minister Hun Sen, to light the torch. 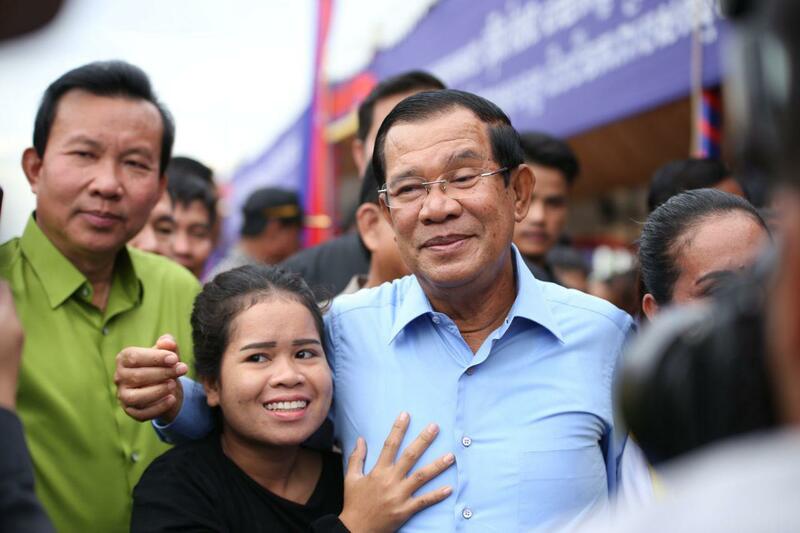 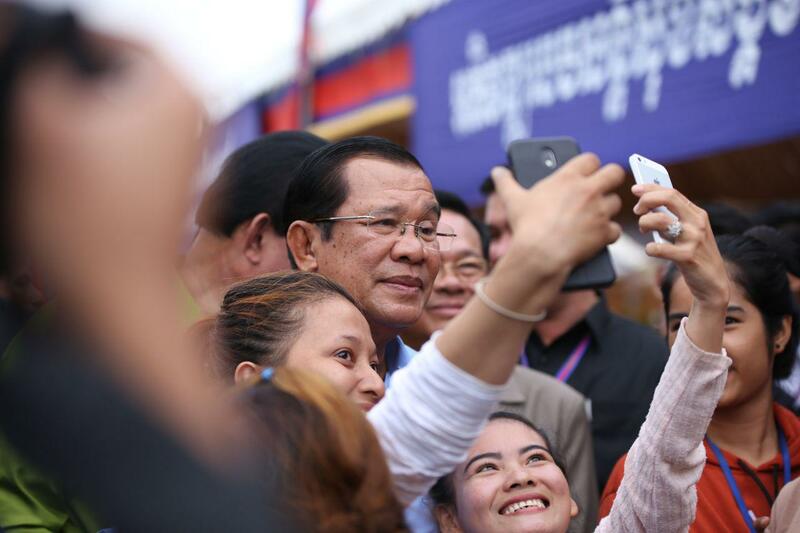 Prime Minister Hun Sen also recalled that Cambodian independence was trampled in 1970, which the war broke out in Cambodia and the nation was in civil war again.